Including return international flights, airport transfers, all accommodation, daily breakfast, in-depth sightseeing, and more. per person twin share |	Typically $5,840! 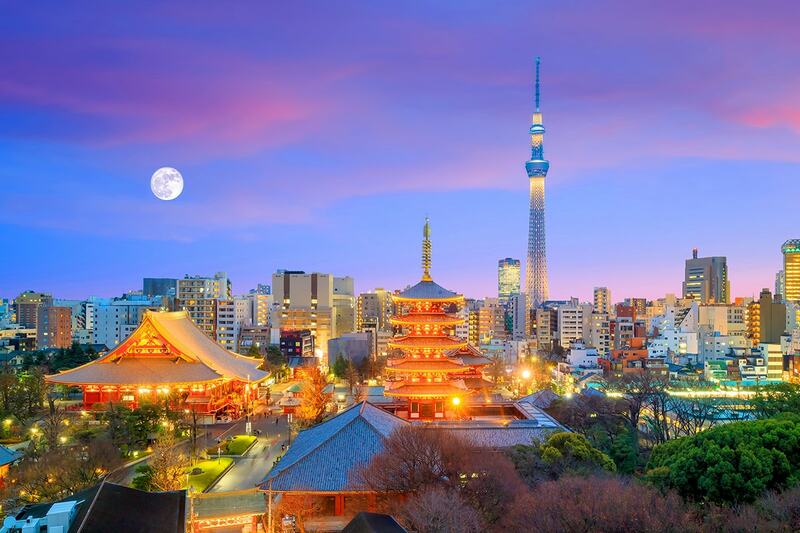 Uncover some of Japan’s most sacred shrines, sights and temples on a 9 day Impressions of Japan tour. Your first taste of Japan comes courtesy of Osaka, a contemporary port city where you’ll have the opportunity to explore at your leisure. There is also a day trip to Kyoto and Nara. 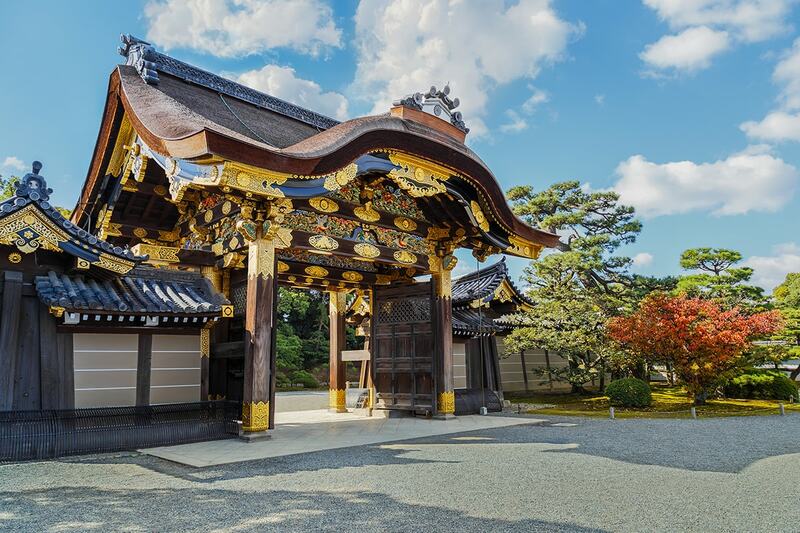 On this excursion, expect to be impressed at the sight of Nijo Castle and have a wildlife encounter with the free-roaming deer that call Nara Park home. 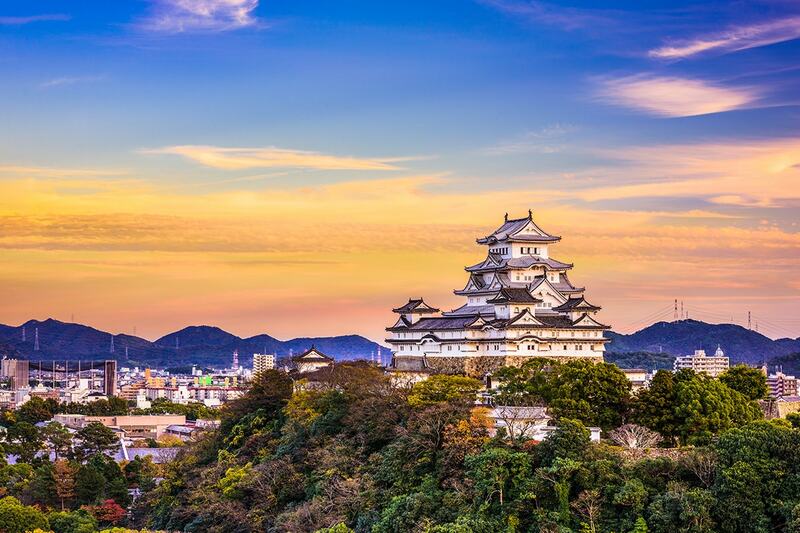 Head to Nagoya to discover the city’s traditional-style Japanese castle and then make for the landscape surrounding Mt. 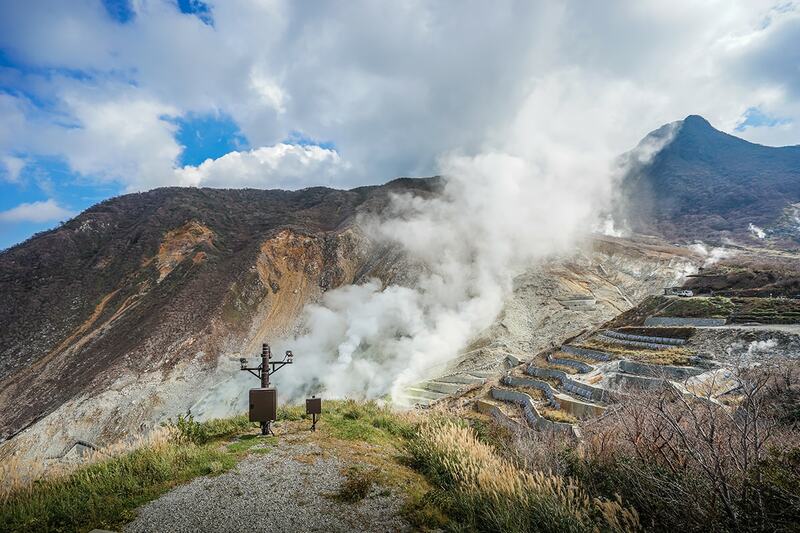 Fuji to admire its cluster of shrines, natural beauty and snow-fed water springs. Be swept up in the energy of Tokyo and its brightly-lit streets and crossings, diverse districts, vibrant culture and lip-smacking cuisine. 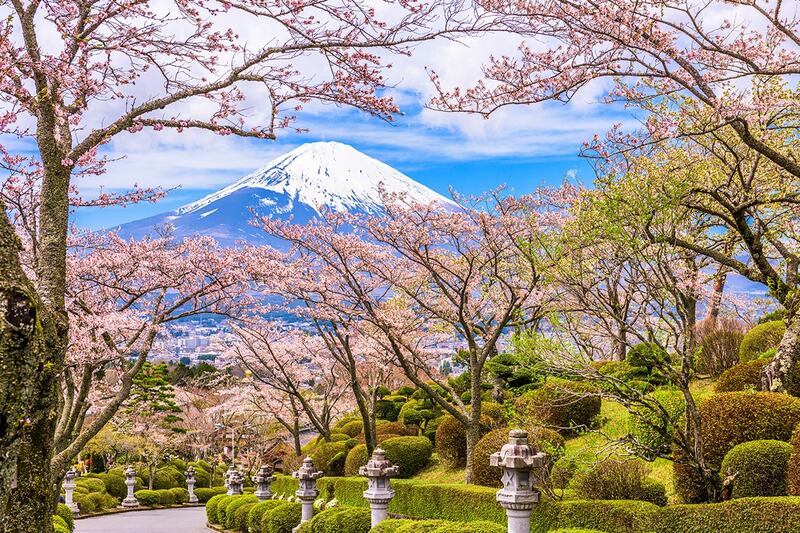 Time your visit to Japan to coincide with cherry blossom season (dates still available!) to be treated with streets lined with pastel pink- and white-tinged blooms – a truly spectacular sight! Make your way to the airport and board your Osaka-bound flight. Please note that some flights may depart one day later. Arrive in Osaka today and be met upon arrival by your tour guide. You will be transferred from the airport to the hotel. 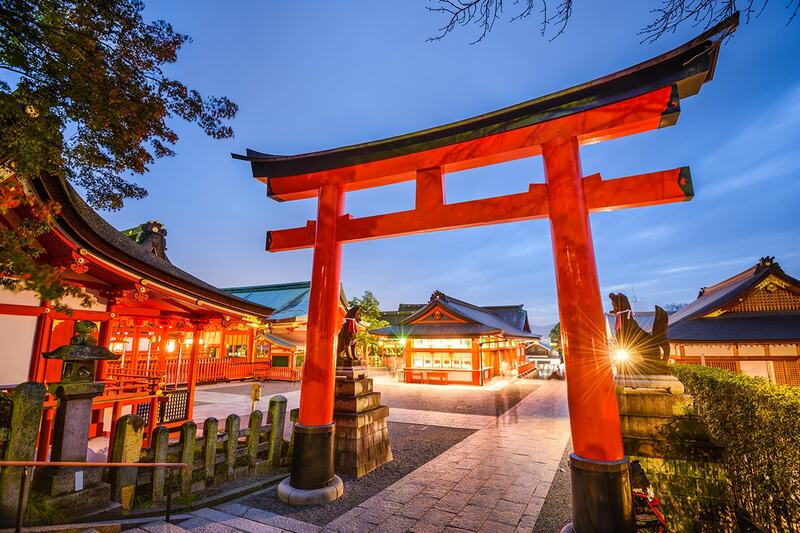 Travel to Kyoto this morning and visit Fushimi Inari-taisha, a shrine dedicated to the god Inari, and Nijo Castle. 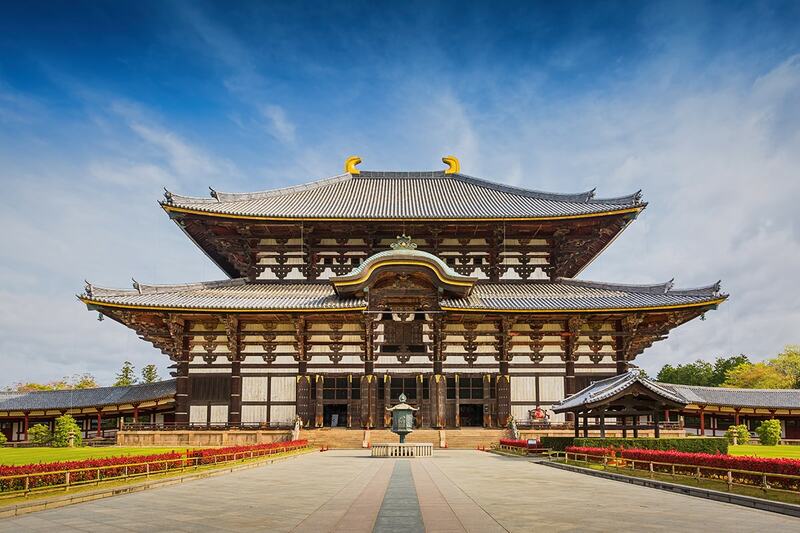 Also on today’s sightseeing itinerary is Todai-ji where you can admire its Great Buddha Hall. Before heading back to Osaka, take a leisurely stroll through Nara Park and say hello to its resident herd of free-roaming deer. Explore Osaka however you fancy today. Journey to Nagoya, a city located two hours’ drive away from Osaka. 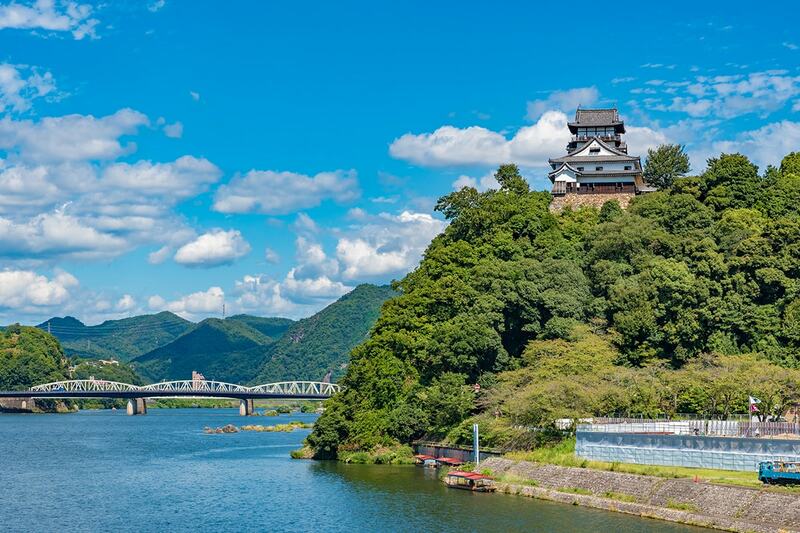 Take in Inuyama Castle, which overlooks the tranquil Kiso River and is one of only 12 original Japanese castles still remaining. 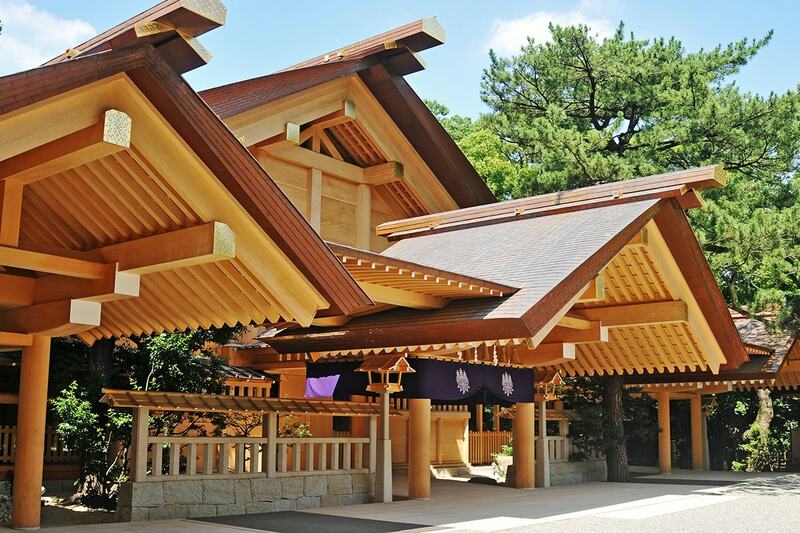 It is then onto Atsuta Shrine and the Osu Kannon shopping quarter. Check in to the hotel this evening. Head to Oshino Hakkai today. This small village sits near the foothills of Mt. 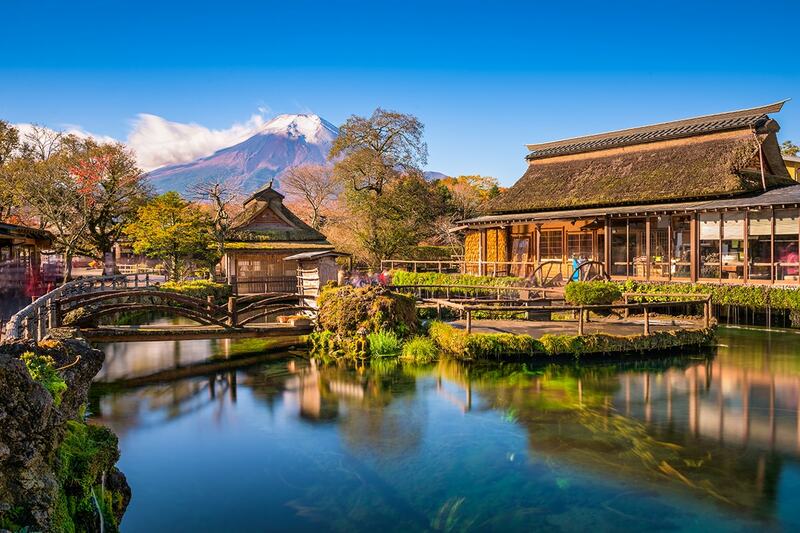 Fuji and is a favourite of tourists who come to see its set of 8 pools that are fed by filtered water from melted snow. The clear waters are highly revered by locals. Continue to Hakone Shrine, a Shinto shrine perched on the banks of Lake Ashi. Stop at Owakudani, a volcanic valley, before making for Tokyo. The entire day is free time for you to explore Tokyo. A transfer will take you to the airport and you will board a return flight to Australia. The booking form must be completed as per passport details to secure your requested travel date. Documentation will be provided after final payment is complete and within 7 to 14 days of travel, including E-Ticket instructions, hotel confirmation, itinerary extension & optional tour confirmation (where applicable) and destination travel tips. The accommodation listed below may be subject to change but will remain of a similar or higher standard. Any changes remain beyond our control and all efforts are made to communicate these as soon as possible. We endeavour to always book non-smoking rooms however these cannot be guaranteed. * Peak season surcharge of $300 per person applies. ^The end of Oct through early Nov is the best time to see crimson leaves in Autumn. Please Note, flight itineraries will not be provided until 1-2 weeks before departure. From $250 per person (subject to availability and applicable fare difference). If you wish to alter or extend your trip, please purchase your voucher first and submit a request on your booking form. 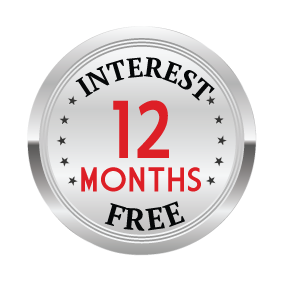 We will then provide quotations for any alternations or extensions. Should you wish to proceed any additional charges will be collected. Please note, if you have selected a breakaway, airport transfers (if applicable) will not be provided.